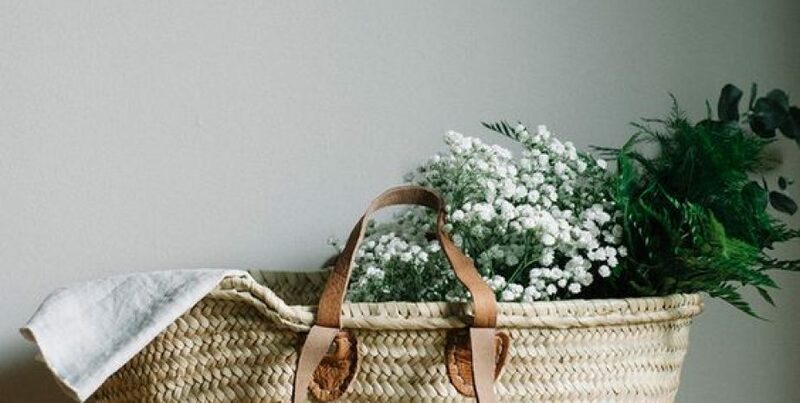 Baskets – the ultimate holiday purchase you can’t really go wrong with, a prettily woven basket with little handles can be perfect as a stylish reusable shopping bag or handy storage for newspapers, logs or blankets come the winter months. 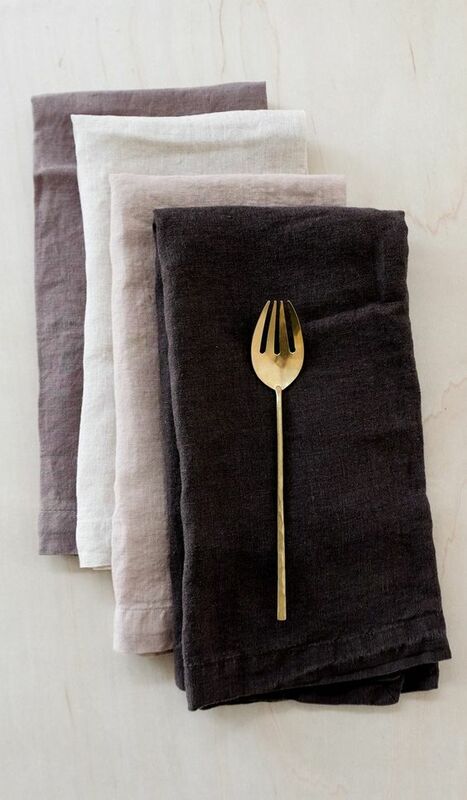 They also fold flat for transporting back home. Avoid any adorned with tourist resort labels, if possible, as it just cheapifies the whole look. 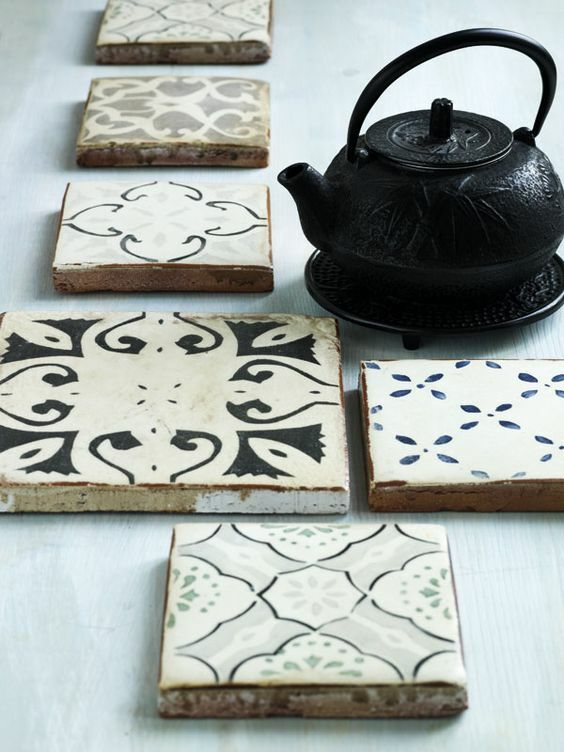 Tiles – they’re small, usually handcrafted, unique, reasonably priced, and perfect as coasters or wall art! 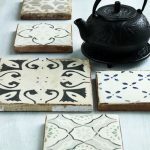 You an pick up stunning ceramic tiles at most town markets, especially in the southern spots, such as Greece, Turkey and Spain. They also make lovely gifts for the cat feeder, plant waterer, or whatever other support person you have looking after your home! Art – from postcard-sized watercolours to A4 prints, keep your eyes peeled for little art studios housing talented local artists, where you can often pick up a unique piece of art for less than £20. I once bought a postcard watercolour from a lady in a French village, who had only ventured out the day before to paint it! A brilliant way to store those holiday memories. 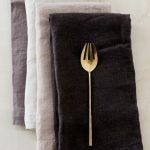 Linens – for some rustic, country charm, a set of linen napkins or table cloth is a great buy when abroad, particularly in France, where they do ticking weaves like no other! 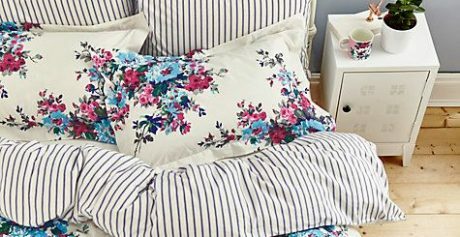 Many markets have fabric sellers who can sell you cottons and linens by the metre, too. Hammam towels are becoming increasingly popular as a sunbathing towel, as they’re lightweight and quick to dry, so do look out for those, too. They add gorgeous texture to a bathroom back home. 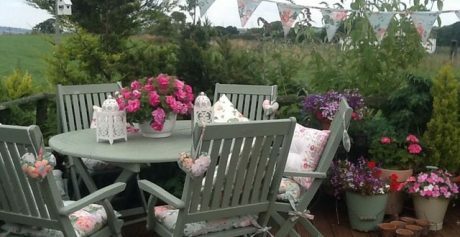 Finally, have a think about what you might need for the home before you set off, as it can be tempting to buy for the sake of buying when you’re caught up in the holiday atmosphere! Also take time to do your homework beforehand, finding out what is peculiar to the local region and what price you might be expected to pay. Have a fantastic summer break – now there’s no excuse to come home with a dodgy fridge magnet!